Superstition: Is it The Way? As Stevie Wonder once sang, “Superstition ain’t the way…”or is it? 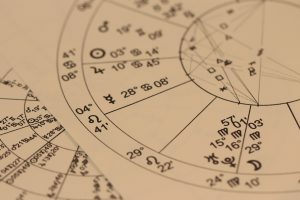 Most are to some extent superstitious, whether it be knocking on wood, reading your daily horoscope, or friggatriskaidekaphobia (the fear of Friday the 13th). While superstition is not often taken extremely seriously, it has negative and positive effects on us. Superstition has been present in cultures around the world for as long as humans have been alive. For example, the saying that breaking a mirror results in seven years of bad luck dates all the way back to ancient Greece. Fortune tellers would look into a mirror dipped in water, and if the image was clear, you’d live. 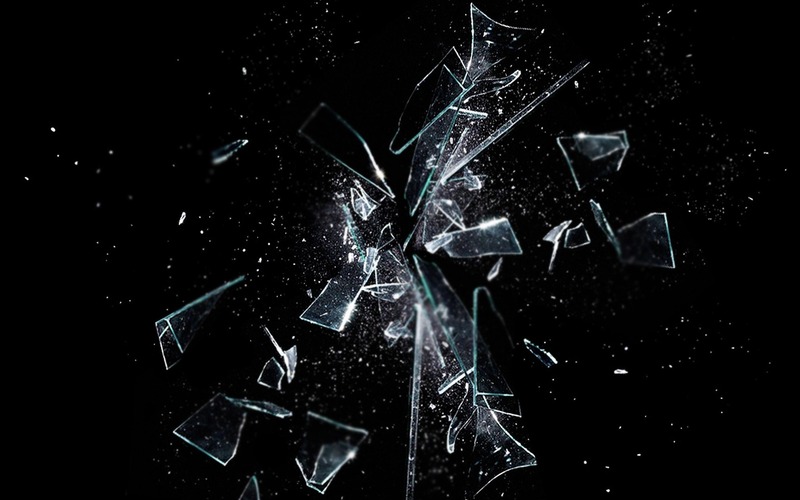 If it was distorted, like in a broken mirror, you would die. Over the years, more and more superstitions like this have developed and evolved. Many use superstitions as a coping mechanism. In many situations where we don’t feel completely in control, we may resort to superstitious tendencies in an effort to regain composure. With the simple act of knocking on wood, a person can go from completely on edge to calm and worry free. I myself knock on wood a lot when I don’t want to “jinx” something, and I consider myself an extreme example of my zodiac sign. While I have absolutely no clue what it means when Mercury is in retrograde, I still find myself almost religiously reading horoscopes and things of the sort. While this can an be extremely powerful phenomenon, it can also be dangerous. Coping mechanisms are sometimes harmful, and can become addictions. If superstition is taken too far, it can overrule emotions and feelings in an unhealthy way. Despite this, superstitious tendencies can work. Though it may only be on a surface level, superstitions can change how we feel. Whether it be for better or for worse, the power of superstitions is astounding. Do you believe in superstitions? What kinds do you believe in? Do you find yourself doing or believing certain things when you’re stressed? 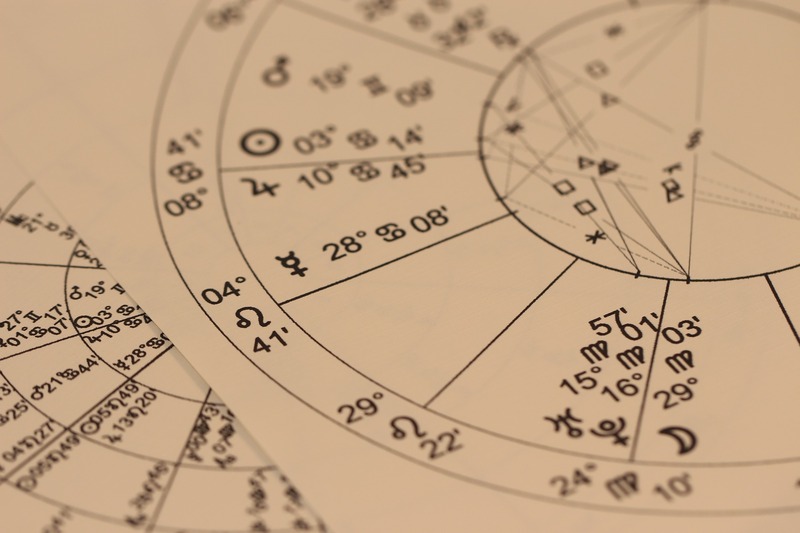 Have you ever tried other things like looking at your zodiac or going to a fortune teller?